The affiliate marketing is becoming more and more popular and it is also a trend for business due to its effectiveness. If you are running an online store on Shopify, it’s a good idea for you to apply this method of marketing to get the best result and boost your sales. You’ll want to keep tabs on them and the performance of your program when you’ve recruited your affiliates. To establish a strong affiliate program, the regular communication is essential. According to the AffStat 2016 Affiliate Marketing Benchmark Report, this can happen via email as that’s the preferred method of communication for most affiliate marketers. You need to be sure that your affiliates know the rules of the program and become familiar with your brand. You can keep synergy among your affiliates by creating a stable of content that they can use, including pre-written social posts, graphics, and a list of approved (or even mandatory) hashtags. 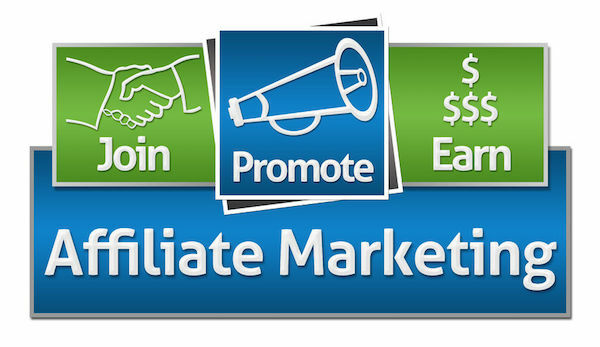 It is crucial for sustainable success to understand the effectiveness of your affiliate program. You can double-down on what’s working by identifying your top-performing affiliate marketers. Were they very loyal to your brand before becoming an affiliate and why are they so effective? You may need to contact your most frequent buyers about joining the program. There are some metrics you’ll want to consider paying extra attention to: sales per affiliate, average order size (especially compared to sales not attributed to affiliate marketing), total affiliate sales, payout-to-sales ratios, total payout, gross margin, number of new affiliates, number of affiliates, and number of affiliates who’ve left the program. Furthermore, to get the best result on marketing, you also need to improve your customer services and enhance the experience of clients. There are many offered apps for you such as sales notifications, email with love by autoketing, …. on Autoketing. Are Alternative Currencies Essential For E-Commerce? How Do Businesses Use The Data Of Customers?